In the name of Allah most gracious most merciful we all belong to Allah and to him we shall return. Syed Mahmood Ali (#71274) passed away peacefully in his sleep on Tuesday, May 30, 2017 in his home in Karachi, Pakistan. 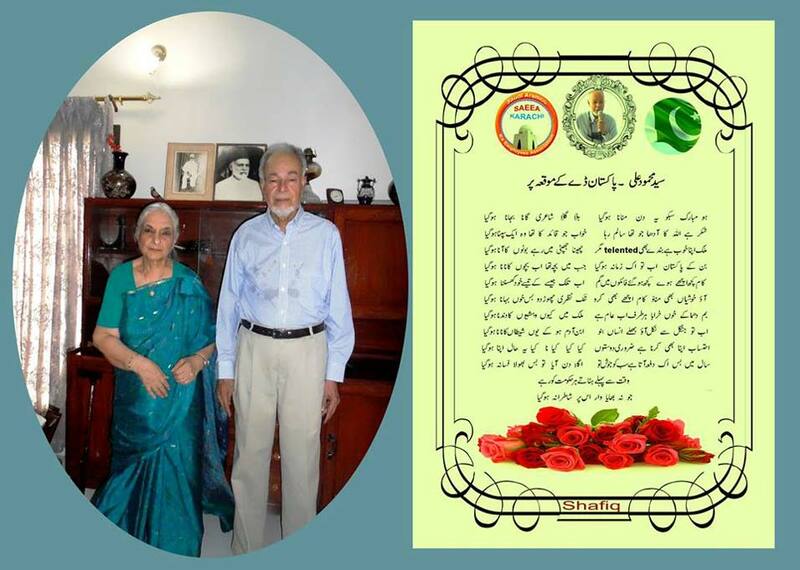 Syed Mahmood Ali was born in Hyderabad India in January 31, 1933. 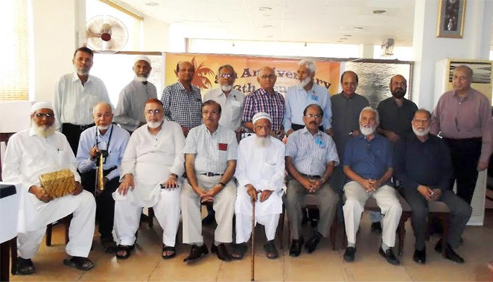 He moved to Pakistan in early 1950’s and soon after completing his graduation, he got an opportunity to work for ARAMCO where he began his career as a secretary in January 1955. He was very hard working and was always striving to learn new skills to advance his career. In pursuit of this, he completed a diploma in Operations and Planning offered by Aramco in collaboration with University of Pennsylvania, USA. This led to his transition to become a Refinery Planner. Later he was promoted to a Senior Staff employee in 1964 when his family moved to the Najmah Family Camp in Ras Tanura. In 1968/69 when OSPAS (Oil Supply Planning & Scheduling Department) was created as a new department in Dhahran, he joined OSPAS in Terminal Planning Division as one of the key employee. 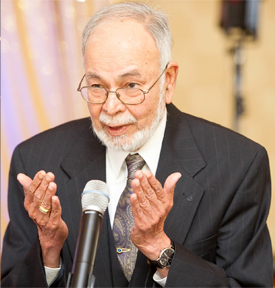 He stayed with the department until he took early retirement from Aramco in late 1985 as a Senior Refinery Planner. He had varied interests in sports as well as other games. He enjoyed playing Tennis and Golf during the earlier years, and was an avid Scrabble, Chess and Bridge player as well. 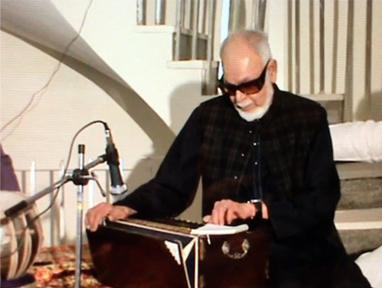 He enjoyed playing the Harmonium and singing Urdu Ghazal and had hosted as well as attended many musical evenings with friends and family, which are a memorable part of his time in Saudi Arabia. He continued his interest in Ghazal singing after his retirement and even dabbled at writing poetry. His humorous poems were based on his observations and reflections of life. Syed Mahmood Ali was a person who lived by his values and principles. He was well respected by family, friends and community. 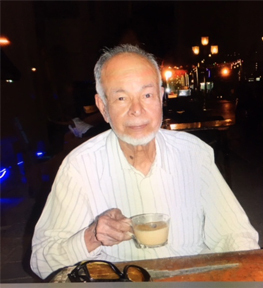 Until he passed away, he had still remained in touch with his ex-Aramcons colleagues living in different parts of the world including U.S. and Saudi Arabia. 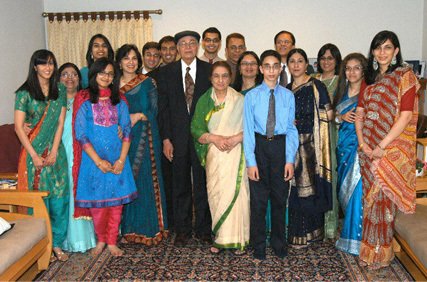 His wife Zahida Ali; his daughters Seema, Salma, Shama and Naheed; sons-in-law, nine grandchildren and four great-grandchildren survive Syed Mahmood Ali. We will all miss his wisdom, guidance and comforting presence and hope to carry forward the values that he imparted to us. May Allah bless his soul. Please remember him in your prayers.